Non-Pixel Phones Which Got Android P Beta & Eligible Android One Devices Will Get Android Pie Update By December - AndroGuider | One Stop For The Techy You! The stable builds of Android Pie were released just an hour ago for the Pixel, the Pixel XL, the Pixel 2 and the Pixel 2 XL. 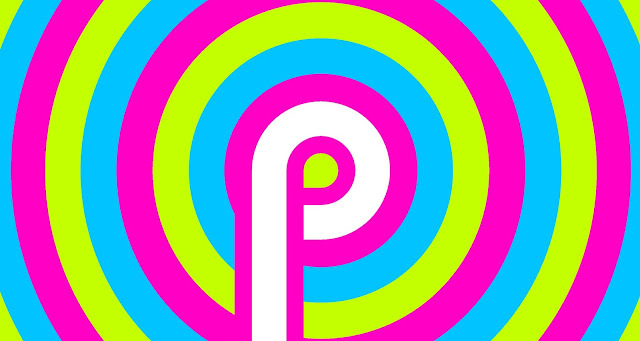 In addition to the above-mentioned smartphones, the Android P beta was available for seven other smartphones. These included the Essential PH-1, the OnePlus 6, the Xiaomi Mi Mix 2S, the Xperia XZ2, the Nokia 7 Plus, the Oppo R15 Pro and the Vivo X21/UD. While the Essential PH-1 got its Android 9 Pie update within minutes of the Pixels, all the other smartphones will get their Pie update at some point in time. We don't have exact dates for when the Android 9 update will be released for these phones, but we do know that these devices should get the update by late-Fall. The fall season ends on December 7 in the United States. We, therefore, believe that the aforementioned devices will get the stable Android Pie update by December. At the launch event of various Android One phones (namely the Mi A1 and the Mi A2/Lite) released over the past year, Google said that Android One phones will be among the first devices to run Android P. According to Google, the eligible Android One smartphones (those launched after the General Mobile GM 6) should get the Android Pie update by December.